Parasites are an unpleasant but common occurrence in domestic animals that have not been afforded adequate protection against them. The very nature of a parasite means that it survives by deriving its nutrients from your pet at her expense. If you spot that your pet has a parasite infestation, prompt diagnosis and treatment can minimize the symptoms she experiences and the potential damage it will do to her body. Successfully controlling certain types of parasite infestation could also prevent it from affecting the humans living in your home too. Our beloved animals can be affected by a number of different parasites, and these can usually be divided into two different categories. These are internal and external parasites. Internal parasites are those that live inside of your pet’s body, living off of her blood and nutrients to survive. You may hear them referred to as worms owing to their shape and overall appearance and there are various types that can affect our animals, including roundworms, hookworms, whipworms, tapeworms and heartworms. As the parasite feeds, it matures and reproduces, with adult worms capable of producing up to around 100,000 eggs each day. While some are passed out in your pet’s feces, potentially spreading the infestation to other animals in the area, others build a population of the parasite inside your pet’s body. Eventually, this can cause irreversible damage to her major body organs and overall health. In the case of heartworms, a severe infestation can put her life at risk. Unsurprisingly, external parasites live on the outside of your pet’s body. In theory this should make them easier to spot. However, fleas and mites, which are two of the most common external parasites, are virtually impossible to see with the naked eye. Ticks are very small but can be spotted if you carefully check your pet’s skin and fur. Like internal parasites, fleas, ticks and mites live off of the blood and skin of your furbaby. However, they also cause extreme irritation, and this occurs because their bite contains a toxin that triggers an allergic reaction. However, the main threat posed by external parasites is the spread of infectious disease. Fleas and ticks are well known for their ability to spread diseases such as Lyme disease, ehrlichiosis and babesiosis. Fleas can even cause the development of a specific type of tapeworm. Fleas and ticks are also not too fussy on where their next meal comes from. While they prefer the blood of animals, if you have a flea or tick infestation in your home, these pesky parasites will also bite any humans that they come across, putting you at risk of illness too. Getting a parasite infestation under control is essential if you are to make your pet comfortable and prevent any serious illness or irreversible damage. Exactly how to do this will depend on the type of parasitic infestation your pet has. 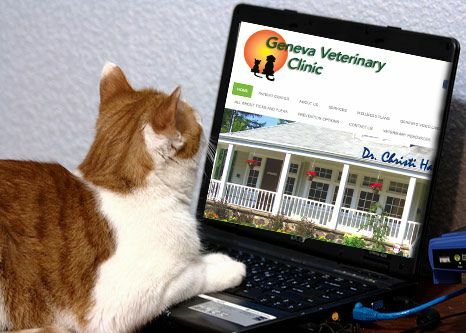 Internal parasites can only be treated using medication that is prescribed by your veterinarian. 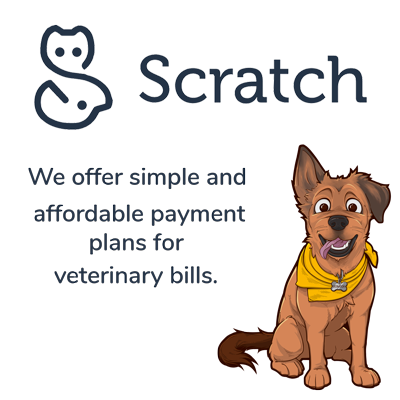 However, your pet needn’t suffer from them at all if you choose to opt into a comprehensive preventative care program with your veterinary offices as this will include drugs designed to prevent infestations from ever taking hold. 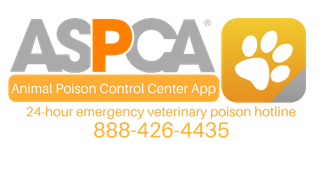 It is also fairly easy to prevent and treat external parasite infestations due to the wide number of preventative treatments and treatment types available. 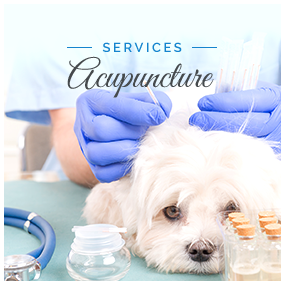 These include topical treatments and collars as well as oral medications. These must be administered on a strict schedule as advised by your vet to ensure that your furbaby is not left unprotected at any point. - Checking your pet carefully for ticks when she comes in from being outside (since ticks cling to grasses, leaves and trees and hitch a ride on to your pet when she passes by). - Being alert for signs and symptoms of any sort of parasitic infestation. You can familiarize yourself with the symptoms ahead of time, so that you can seek prompt treatment if you are at all concerned. - Grooming your pet regularly. This gives you the opportunity to check for external parasites such as mites and ticks, while also feeling for any unusual lumps or bumps that might indicate some underlying condition. - Keeping your home clean. It might seem obvious, but parasites can thrive much more easily in an unclean environment. Fleas in particular are very happy to become uninvited house guests and will live in cracks in floorboards, under furniture and in the carpets. Vacuum daily and wash soft furnishings regularly to help minimize the likelihood of getting fleas in your home. You can also buy home preventatives to further protect your property. If you would like any further advice on the best way to control pet parasite infestations, please do not hesitate to contact our experienced and knowledgeable veterinary team.